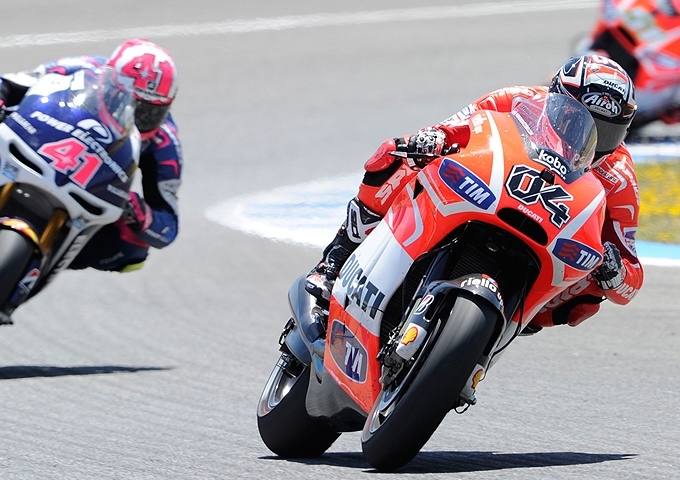 Jerez, gave fans a racing sunday to be remembered. On a track made treacherous by the rain on Saturday evening, many racers were caught out, both in the morning warm-up, and in the races in the afternoon. Brits own Cal Crutchlow to confirm himself as the only rider able to compete with the official teams of Honda and Yamaha. We look forward to the next round at le Mans.